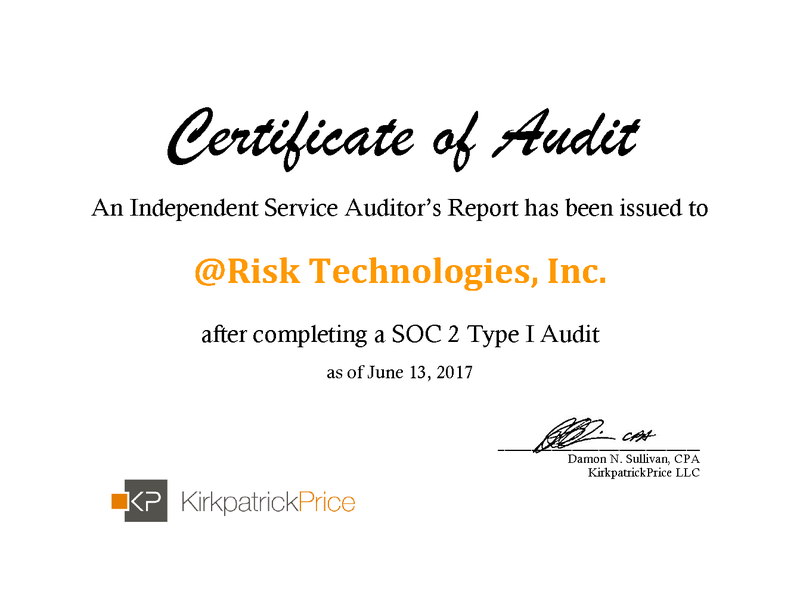 @RISK Technologies, Inc. receives SOC 2 attestation report demonstrating that necessary internal controls and processes are in place to provide its clients with high quality services. We felt it was extremely important to demonstrate we could deliver our capability in a manner that is trusted and secure and this is why we pursued SOC2 compliancy. @RISK Technologies, Inc., a Cyber Network Consensus SaaS company, recently has received their SOC 2 Type I attestation report. The completion of this engagement provides evidence that @RISK Technologies has a strong commitment to deliver high quality services to its clients by demonstrating they have the necessary internal controls and processes in place. SOC 2 engagements are based on the AICPA’s Trust Services Principles. 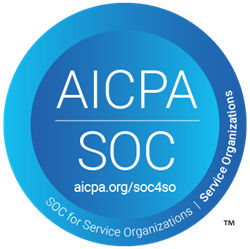 SOC 2 service auditor reports focus on a Service Organization’s non-financial reporting controls as they relate to security, availability, processing integrity, confidentiality, and privacy of a system. KirkpatrickPrice’s service auditor report verifies the suitability of the design and operating effectiveness of @RISK Technologies’ controls to meet the criteria for these principles.